On-going class that meets on Tuesdays, 7:00-9:30 p.m. This class is designed for intermediate and advanced students who would like to develop their psychic or mediumship skills and/or healing abilities within a group of like-minded others. The 1st, 2nd, and 3rd Tuesdays of each month are closed Development Circles. On the 4th Tuesday of each month, all pre-approved students are invited to give and receive readings and healings to each other. 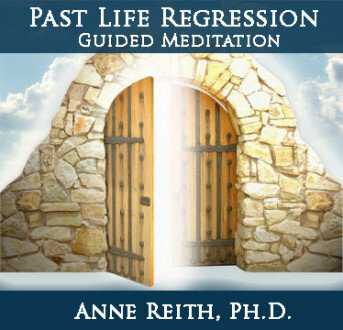 You will learn the history of Karuna Reiki and how it is similar to and yet different from Usui and Tibetan Reiki. 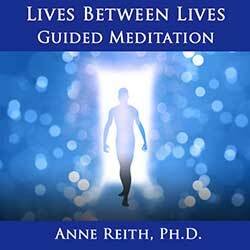 You will discuss Karuna Reiki Guides who tend to be Ascended Masters (e.g., Jesus, Mother Mary, the apostles and saints, Kuan Yin, Krishna, Buddha). You will be attuned to 4 symbols, told how to conduct treatment sessions using Karuna Reiki, and then given time to practice. You will receive a certificate of completion and will be eligible to become officially certified as a Karuna Reiki I Practitioner through the International Center for Reiki Training (ICRT). You will be attuned to 4 symbols, shown how to integrate these into your treatment sessions, and then given time to practice. You will also be taught how to use toning/intoning/chanting, and time will be spent practicing these powerful healing techniques. You will receive a certificate of completion and will be eligible to become officially certified as a Karuna Reiki II Practitioner through the International Center for Reiki Training (ICRT). 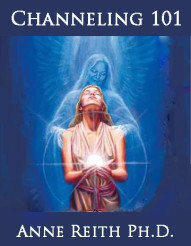 You will be taught how to teach Karuna Reiki to others, including how to perform attunements. 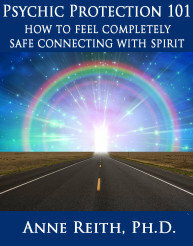 You will be attuned to 4 symbols, all of which are used during the attunement process. Time will be spent practicing the attunement process. 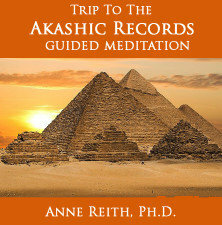 A discussion and potentially powerful guided meditation regarding “the shadow self” will be included. At the completion of the Karuna Reiki Master course, you will receive a certificate of completion and will be eligible to become officially registered as a Karuna Reiki® Master/Teacher through the International Center for Reiki Training (ICRT). 3rd Thursday of each month, 7:00-9:30 p.m.
On-going class that meets on the 1st, 2nd, and 3rd Thursdays of each month, 7:00-9:30 p.m. This course is appropriate for beginning, intermediate and advanced students. Topics are rotating and are designed to help students explore, discover, and practice their gifts. Possible topics include general psychic development skills (the 1st Thursday of the month), topical presentations (the 2nd Thursday of each month), and mediumship (the 3rd Thursday of the month). During the class you will be taught the history & guiding principles of Reiki, how to conduct healing sessions, and 1 Reiki symbol that is used to turn on and turn off the flow of Reiki energy. Following your attunement to the Reiki energy, you will receive a certificate verifying that you are a Reiki I Practitioner. After receiving your attunement, you are eligible to offer Reiki healing sessions to the public for a fee, if you choose to do so. This class includes a 87-page manual. During the class, you will learn 4 additional Reiki symbols that focus on physical, mental, emotional, karmic, and distance healings. You will also be taught how to do “quick chair treatments” and several additional quick healing techniques that can be used on yourself and others. You will receive an attunement and certificate verifying that you are a Reiki II Practitioner. This class includes a 32-page manual. During this course, you will learn 4 Reiki symbols that focus on balancing chakras, spiritual healing (e.g., improving/healing your connection with God/Spirit), and helping those who are about to cross over. 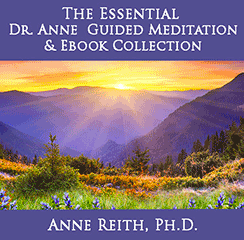 You will also learn a number of techniques (a) that you can use to enhance your healing skills (e.g., meditation techniques), (b) that you can use during healing sessions (e.g., balancing chakras, use of the pendulum), and (c) that you can use in your day-to-day life (e.g., protecting and blessing objects/spaces). 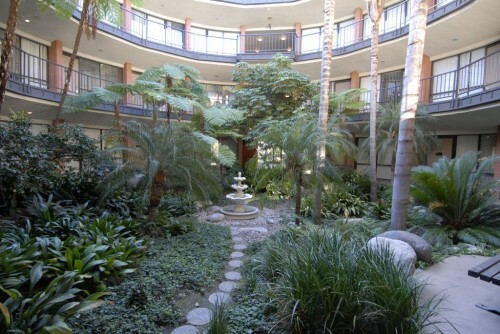 You will receive an attunement and certificate verifying that you are a Reiki III Practitioner. This class includes a 48-page manual. The course content focuses on training you to teach Reiki to others, which includes learning the sacred symbols and processes used during attunements. Course includes all materials, attunement to 3 symbols, and certificate of completion, which qualifies you to pass attunements to others. This class includes a 75-page manual. In ancient times, runes were used as an alphabet, but they are now used as a powerful divination tool that tends to focus on the psychological aspects of the question being asked. In this class, you will learn the history and basic meanings of all runes, and then you will be provided with the materials and time needed to make a simple set of runes. 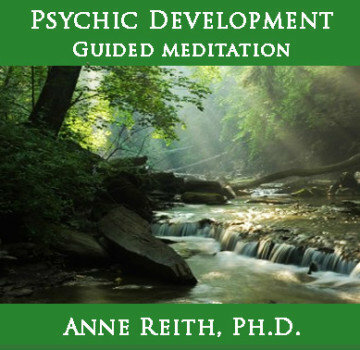 Following a guided meditation, time will be spent practicing with your runes, and you will be taught both simple and advanced techniques for psychic readings. 2nd Mondays of each month, 7:00-9:30 p.m. This workshop will provide in depth information about how to effectively use tarot cards to do readings for yourself and others. Topics will include the care and use of your tarot cards, the different types of cards, and both basic and advanced tarot spreads. Following a guided meditation, you will be provided with time to practice using your new skills.